Faast is now Integrated with Edge Wallet for iOS and Android! Edge Wallet has emerged as one of the most popular mobile cryptocurrency wallets for crypto traders who want to trade assets and manage their portfolio on the go. Today, we’re happy to annouce that Faast is now fully integrated into Edge Wallet— in fact, as you’ll learn in this article, it’s probably the best built-in exchange you can use for effortless cross-chain swapping within this app. To get started, go to https://edge.app/ and choose from the iOS or Android options. Once you install the app, you’ll need to create a user name, password and PIN for your account. It’s all pretty straightforward, but if you need step by step instructions, here’s a great video that will show you how to get your Edge Wallet up and running in minutes. 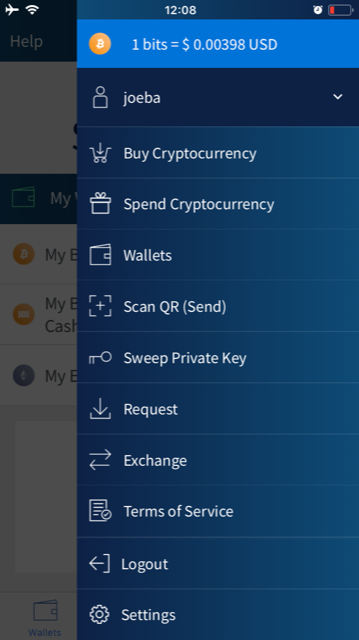 Once your account is created, you need to fund your wallet. 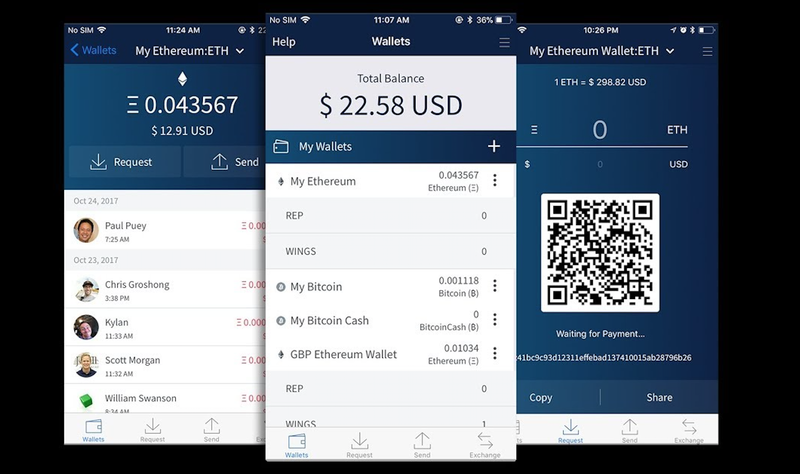 In this example, we’ll be using Edge Wallet for iPhone, with a small amount of ETH and BTC to get us started. Faast is one of several exchanges built in to Edge Wallet. Others include ShapeShift, Changelly, etc. 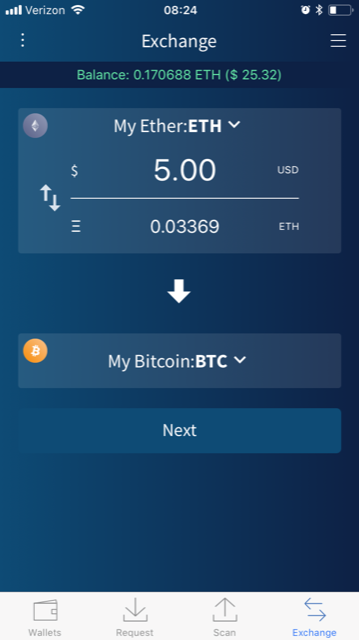 The way that Edge Wallet works at this time is that when you attempt to swap one asset for another within the app, it compares the rates on different exchanges. Here’s where things get a little tricky. Not all the exchanges have the same minimum transaction amount. We started getting reports that users where having difficulty making small trades using Edge Wallet because some of the other exchanges have higher minimum tx requirements than Faast. This was particularly a problem with ETH → BTC transactions. Select the Main Menu icon in the upper right corner of the user interface (it looks like 3 lines). Tap on “Settings” at the bottom of the menu. Under “Options”, select “Exchange Settings”. You will be brought to a page that allows you to enable and disable other instant exchanges which are integrated into Edge Wallet. 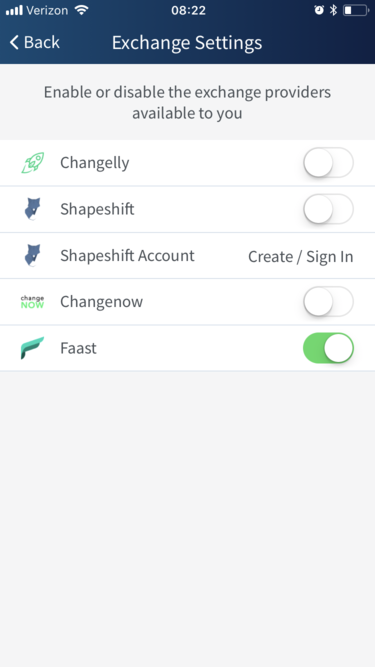 On this screen, disable all the other exchanges except for Faast. Once you do this, Edge Wallet will only use Faast for trading one cryptocurrency for another, including cross-chain trades like ETH → BTC. Exit out of these menus, and tap the “Wallet” icon at the bottom of the screen. You will see a breakdown of all your assets in various wallets, along with the total USD amount. To make a trade, select “Exchange” in the lower right corner of the screen. On the next screen, you’ll choose which wallet you wish to withdraw from and which you want to deposit to. Enter the amount you wish to trade in either USD or the cryptocurrency itself. On the next screen you’ll see that Faast is able to make the trade, along with other transaction details. Move the slider at the bottom of the screen to the left to confirm the transaction. In a few minutes, the deposit will arrive in your BTC wallet. And that’s all there is to it! 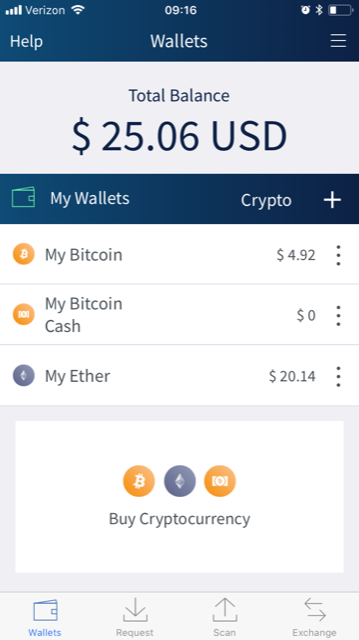 Edge Wallet is a fantastic product, and a handy tool for staying on top of your portfolio and making trades wherever you go. We’re proud to be a supported exchange! Download the app now and try it out for yourself.